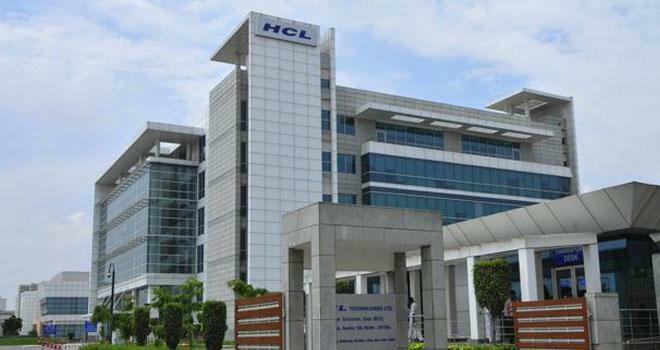 HCL Technologies Limited is a global IT services company, headquartered in Noida, Uttar Pradesh, India. Originally the research and development division of HCL Limited, it emerged as an independent company in 1991 when HCL Limited ventured into the software services business. HCL Technologies offers services including IT consulting, enterprise transformation, remote infrastructure management, engineering and R&D, and business process outsourcing (BPO).The company has offices in 31 countries, and operates across a number of industry verticals including aerospace and defense, automotive, consumer electronics, energy and utilities, financial services, government, independent software vendors, industrial manufacturing, life sciences and healthcare, media and entertainment, mining and natural resources, oil and gas, public services, retail and consumer, semiconductor, server and storage, telecom, and travel, transportation, logistics and hospitality.